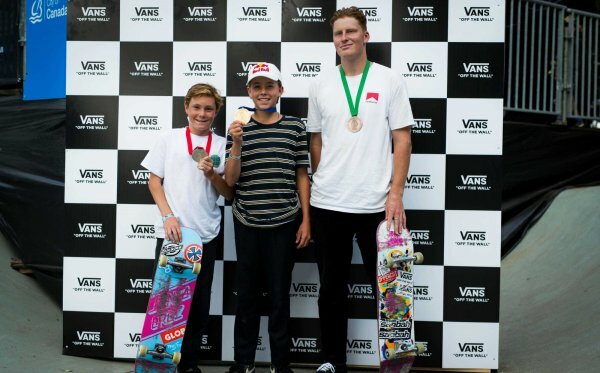 SYDNEY, Australia (March 2, 2017) – Vans Park Series, the definitive World Championship park terrain skateboarding competition series, crowns 16-year-old Newcastle-native Poppy Starr Olsen as the winner of the inaugural VPS Oceania Continental Women’s Championships, held today in Manly Beach, Australia as part of the Australian Open of Surfing festival. After an impressive performance to place first in the qualifier rounds, Olsen rises to the occasion with big airs, multiple inverts, and outstanding consistency in the finals. Olsen’s first place victory brings her one step closer to the coveted world championship title, as she secures qualification to compete in the 2017 ISF-sanctioned Vans Park Series Women’s World Championships. 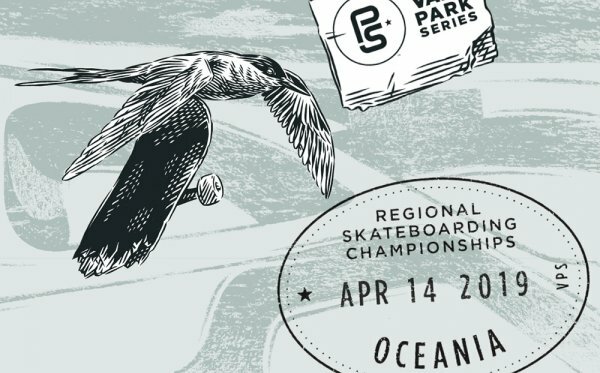 Showcasing a gamut of emerging park terrain skateboarding talent from all-over the South Pacific region, the VPS Oceania Continental Championships welcomes a new crop of challengers into the park terrain skateboarding field. VPS Continental Champions advance directly to the VPS World Championships in September. 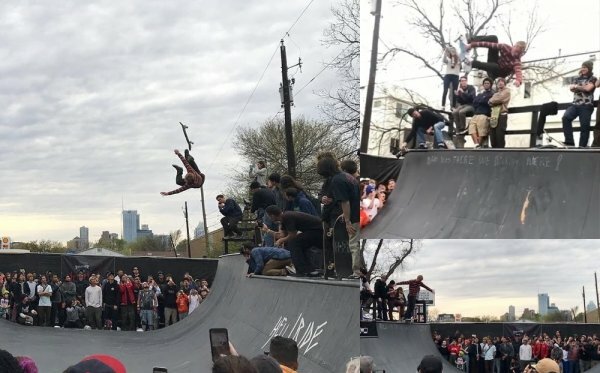 The VPS Continental and World Champions are officially recognized by skateboarding’s governing body, the International Skateboarding Federation (ISF). The VPS Continental and National Championships are open to all skaters, men and women, meeting proof of regional eligibility and associated entry fees, providing an official path to the Vans Park Series World Championships, and a chance to earn a spot on the 2018 VPS World Tour. Prospective competitors should visit www.vansparkseries.comfor information. Known for its unrivaled combination of speed, style, flow, amplitude and creativity, park terrain is the fastest growing discipline in competitive skateboarding today. 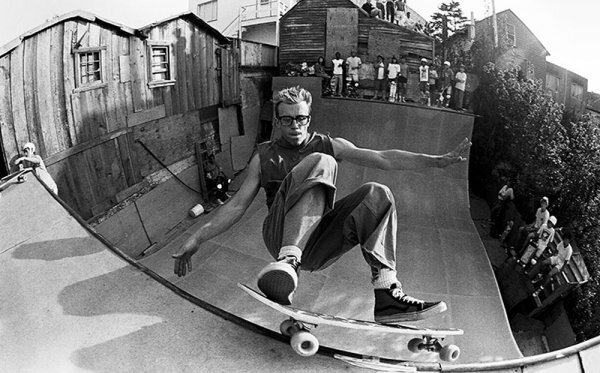 The Vans Park Series is the defining event series for global competitive park terrain skateboarding and the first and only point system culminating in the official ISF-recognized park terrain skateboarding Continental and World Championships for men and women.